Pretty Pooches Points Of View! : Crufts is coming! 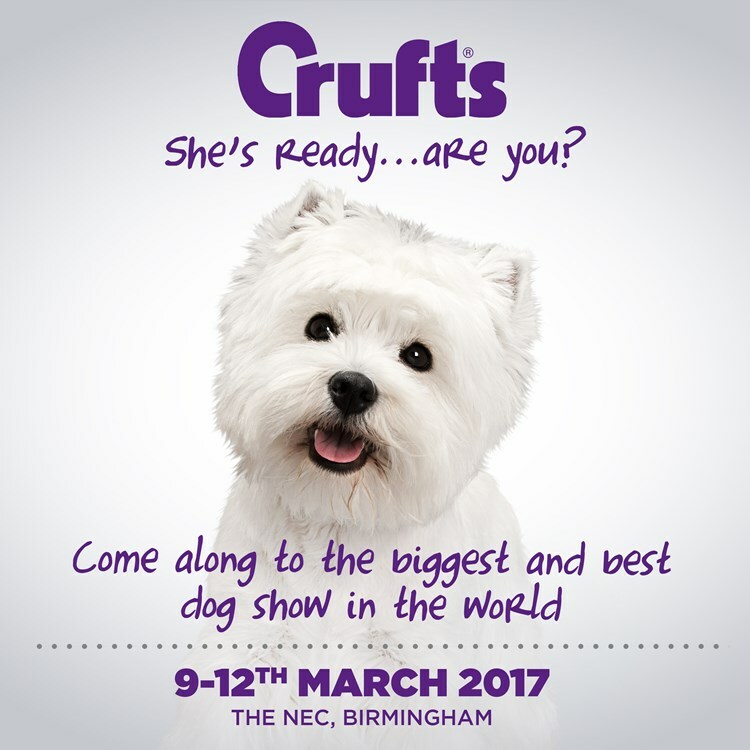 Very excited - Crufts 2017 is coming! Maisie has received her Crufts pass so she get go and review it for us again for both Pretty Pooches and for her Instagram account Maisies Adventures (@MaisiesAdventures) - We are all very excited to be back at the worlds biggest dog show! Last year we went and had a lot of fun shopping, meeting some lovely people, talking to some of the exhibitors, and generally having an amazing time. Pretty Pooches aims to go every year, and Maisie loves all the attention she gets there too. Our lovely friend Claire is coming too which just makes it even better! Anyone else coming along - if so let us know what you are looking forward to most! Are you competing? Let me know and feel free to post a photo of your dog getting ready!